Of its glorious Roman past, Narbonne has kept several vestiges, among which the highly symbolic via domitia. The privileged situation of this road, at the crossroads of ancient civilizations made it a major commercial line for the transportation of Mediterranean goods such as wine, olive oil, and ceramics. Must see: the impressive collection of the Museum of Archaeology. From the 5th c. on, the building of the first cathedral Saint-Just-Saint-Pasteur brought fame to the town. You will enjoy visiting the imposing Palais des Archevêques (The Archbishops’ Palace) with the Passage de l’Ancre (Passage of the Anchor), the Cour de la Madeleine and its gardens. From Narbonne to the West, towards Bizanet, one reaches the massif of Fontfroide and its famous abbey (see p. 31), before wandering through the vines until you reach Lézignan-Corbières, capital of Corbières. Must see: the typically Mediterranean market, a great opportunity to taste local wines and discover a town whose historical heritage in terms of wine-making is rich. Between 1600 and 1900, Léziagnan-Corbières was a dynamic commercial center, notably thanks to the opening of the Canal du Midi and the creation of the road network. Here, the varietal named Mourvèdre unveils its whole potential. Some aromas dominate these well-structured wines: scrubland, pepper, and resin. Such red wines beautifully pair with a shoulder of lamb with thyme, or goat cheese with Corbières honey. The areas of plain benefit from the maritime influence. The rosés, of a nice salmon hue, are refreshing and crisp. The whites, of a pale and shiny robe, combine powerful aromas (exotic fruits, verbena, anise). They are harmonious to the mouth, with a long finish. The capital of Corbières offers a most pleasant gourmet stop. Every Wednesday morning, Lézignan-Corbières welcomes a famous and authentic marketplace, displaying local quality products. 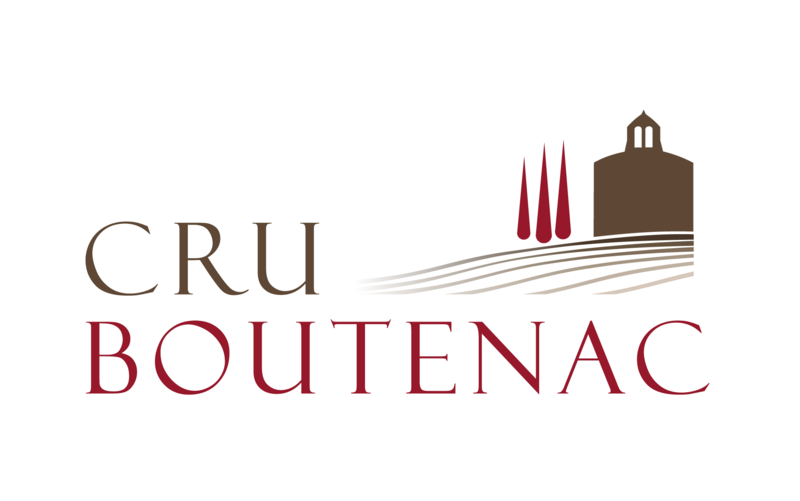 There, you will find the best of the regional label, Aude Pays Cathare. This is a beautiful Cistercian abbey, seated in the middle of the massif de Fontfroide. Built, from the 12th century onwards, on a sheltered small valley, this abbey is a beautiful example of Benedictine architecture, known for its majestic and bare features. The grandeur of the gardens responds to this mineral beauty. This abbey also was a major artistic center in the 19th century thanks to its owner, Gustave Fayet, patron and collector of the arts. Charles Trenet, also called the Singing Fool, is the most famous Narbonnais. It native house has preserved his memory. Go to 13, avenue Charles Trenet to enter this magical universe, an inspiring place you may follow when listening to his most famous songs. Built in 1901, on the footsteps of the Parisian Halles de Baltard, this covered market is an authentic institution. People rush there from 7a.m. to 1p.m. to acquire its famous goods. On Thursdayds and Sundays, the open-air market brings even more dynamism. You may even have lunch there, a glass of Corbières wine in your hand. Les Celliers d’Orfée hold a rich history of regional know-how, i.e., a collective vineyard of 1200 hectares cultivated by 180 vintners, spreading over 7 municipalities, of which 450 are classified within the Appellation d’Origine Contrôlée Corbières. Located at the heart of Corbières, Château Etang des Colombes produces wines belonging to the appellation AOP Corbières, Vin de Pays d'Oc and varietal wines. Its vineyard spreads over 77ha, on a stony clay and limestone terroir, with a majority of vines facing directly south. We grow the traditional varietals of Appellation Corbières: Syrah, Grenache, Carignan, and Mourvèdre. Our wine range is not restricted to Corbières. 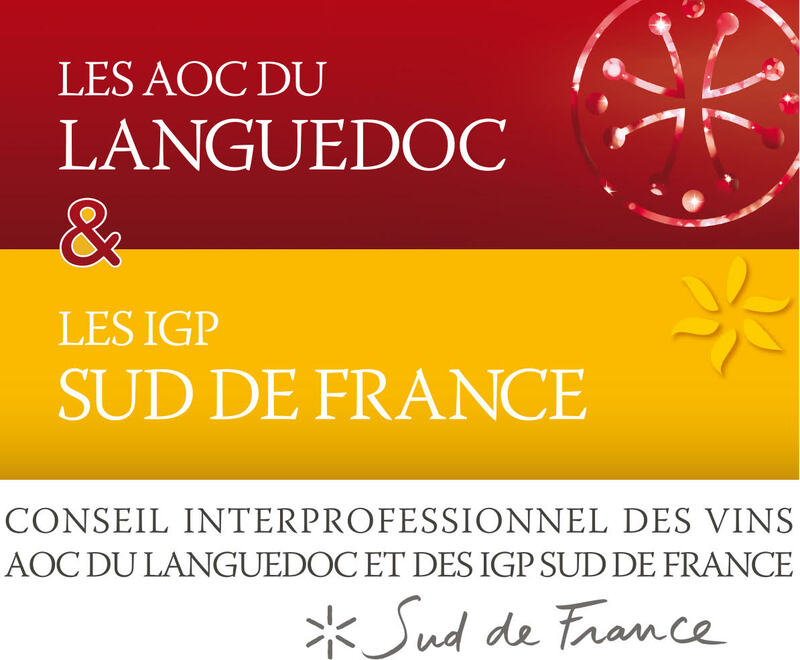 Indeed, we also offer Vins de Pays d'Oc for Viognier and Grenache varietals. The consistent quality of our wines for the last 25 years places them within the best of Corbières.